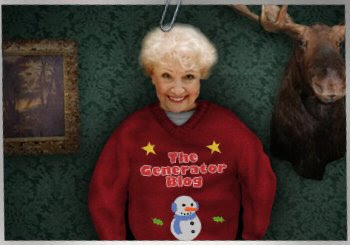 Make your own dream-come-true holiday sweater. Pick a sweater, pick a pattern, decorate, and there you go! A model shows your sweater but you can also upload a photo and show it yourself.